Shared by Ryan Weston, YL Area Director in Greenville, NC. 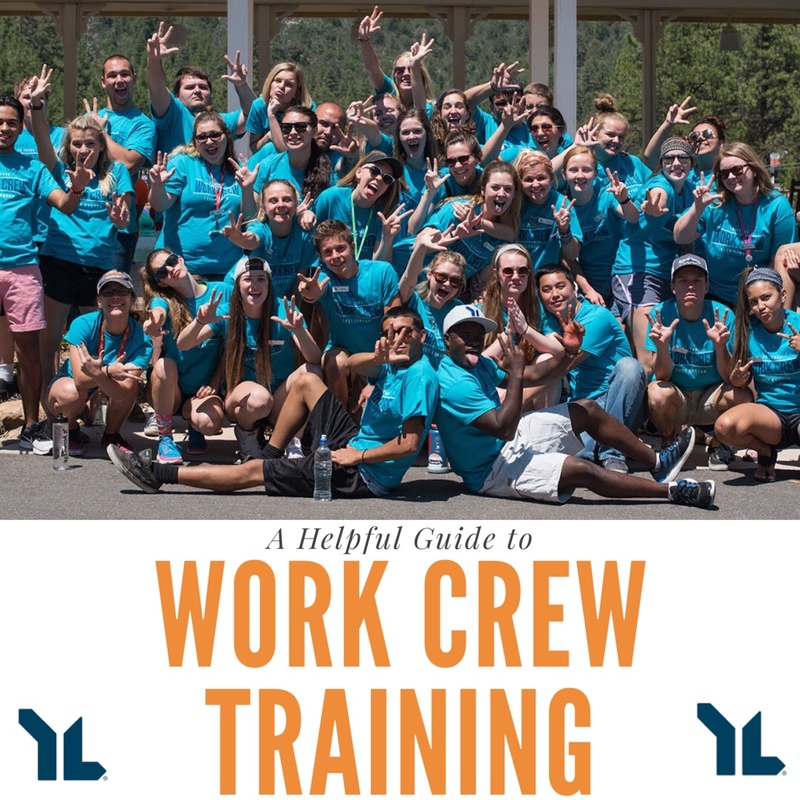 One of the best discipleship tools we have in Young Life is Work Crew training. I remember when my Young Life leader invited me to do Work Crew for the first time. He said, "Ryan, you will work harder than you've ever worked in your entire life, with little breaks or rest. You will get absolutely zero recognition because it's about Jesus and the campers. You won't even get paid a dime, in fact, you'll have to pay to get yourself there. But at the end, you will consider the people there better friends than the ones you have back at home. You will have grown in your walk with Christ more than you could ever imagine, and you will call that month the Greatest Month of Your Life." He was right at every single level. Below you can download a Work Crew training guide made by Amy Johnson. This content was created by her years ago for her Work Crew kids and many of us in the mission have reaped the benefits of her hard work. This is a digital copy of the work she prepared, which includes 6 weeks of lessons, 6 weeks of Scripture memory quizzes, and 6 weeks of quiet time material. There are also questions from each chapter of "Improving Your Serve," an "End of the Training Review," and a parent sign off sheet. Also, the ringer is that there are chores they have to complete every day of the training! As a leader, I can honestly say this is some of the best discipleship material we have to offer, regardless of whether or not your kid wishes to do Work Crew or not. All of those supplements are included because we don't want to believe the lie that our kids can't be challenged. However, as you spend time with your kid's, and also depending on the year's group of kids, you may choose to use just some of the resources, but not all of them. Hope this is helpful to you! 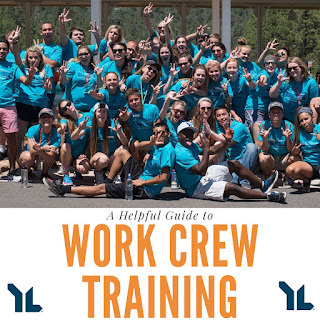 Download the 50+ page Work Crew Training booklet here.